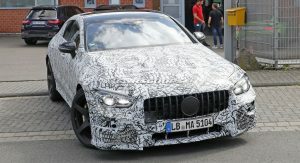 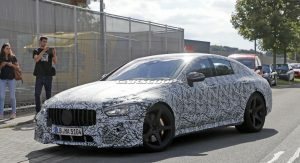 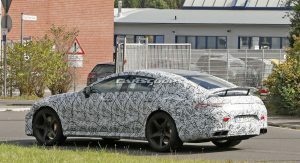 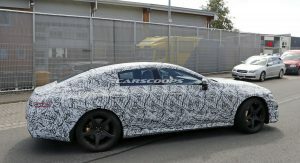 The Geneva Motor Show is about a month away but a new report is indicating the Mercedes-AMG GT4 will debut in Switzerland. 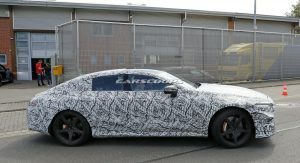 To help distance the two models, Mercedes won’t offer a high-performance CLS 63. 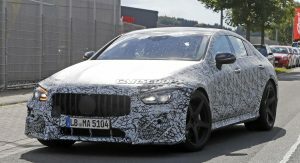 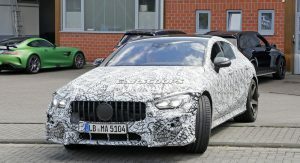 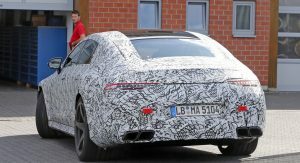 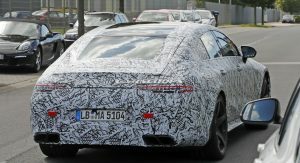 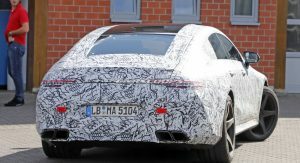 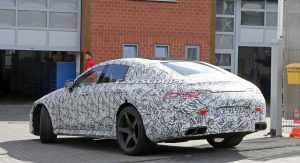 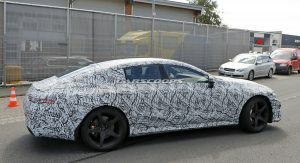 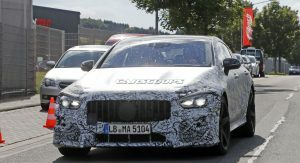 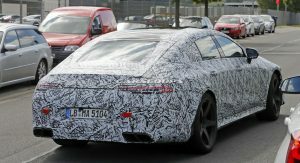 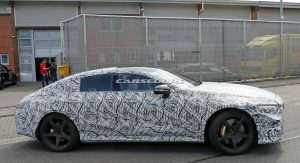 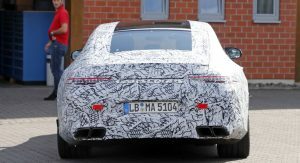 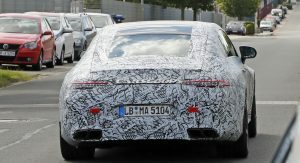 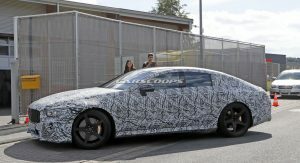 Instead, the top model will reportedly be the CLS 53 which recently debuted at the North American International Auto Show. 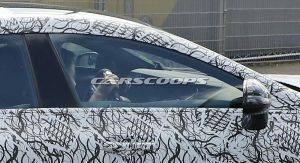 Speaking of engines, we can expect the GT4 to be powered by a twin-turbo 4.0-liter V8. 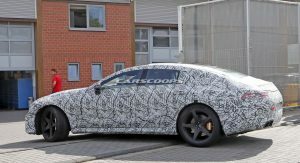 It produces 571 PS (420 kW) and 750 Nm (553 lb-ft) of torque in the E63 and 612 PS (450 kW) and 850 Nm (626 lb-ft) of torque in the E63 S.
Mercedes could also introduce a hybrid variant which uses the same powertrain as the CLS 53. 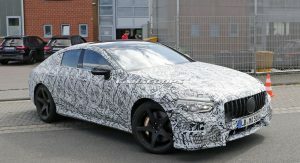 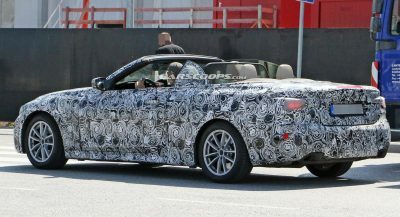 The model has a 3.0-liter six-cylinder engine that produces 435 PS (320 kW) and 520 Nm (383 lb-ft) of torque. 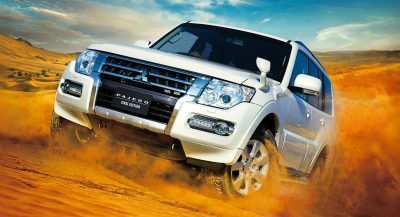 It is backed up by an electric motor that contributes an additional 22 PS (16 kW) and 250 Nm (184 lb-ft) of torque. 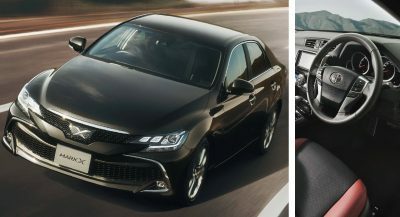 This setup enables the all-wheel drive sedan to accelerate from 0-100 km/h (0-62 mph) in 4.5 seconds before hitting an electronically-limited top speed of 250 km/h (155 mph). 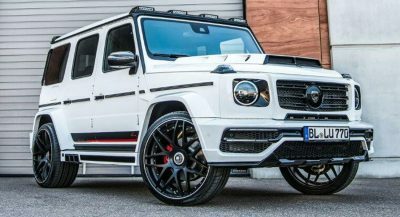 You mean the GT4 not the E63. 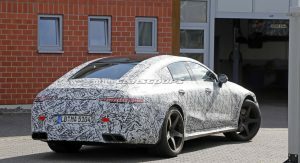 And I’m pretty sure they will only have two variants,a base spec GT4 producing 612PS,and the hybrid one with over 800hp. 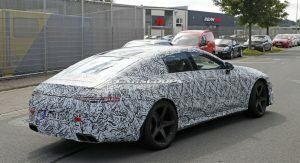 And God noo,they will not use the same powertrain as the CLS53,as you mentioned it in the article,and then messed it up. 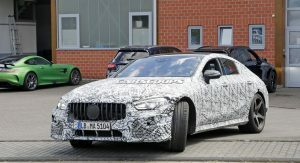 I do think MB will change the name considering there is already an AMG GT4. 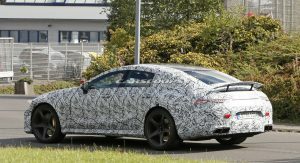 Giving this the same name will just get confusing unless it’s GT Four like Toyota did with the old Celica. 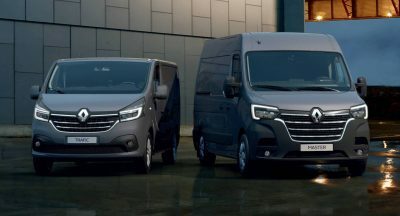 I wouldn’t be surprised if they named it like that.